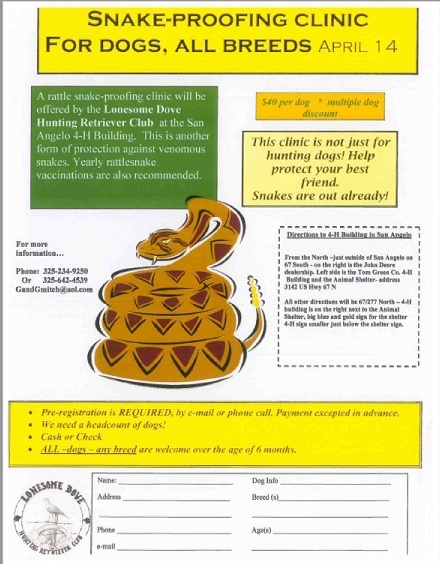 Help protect your best friend by attending the Snake Proofing Clinic! Stock My Pond will be at Palmer Feed October 26th!! Come out & join the fun on October 29th for a Halloween Play Day along with Mounted & Unmounted Halloween Costume Contest!! Come and Join us for Barrel Racing Practice at San Angelo Cowboy Church!